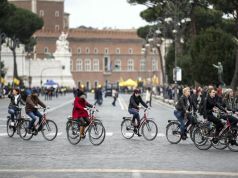 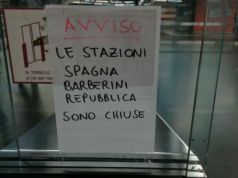 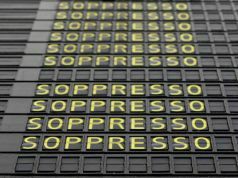 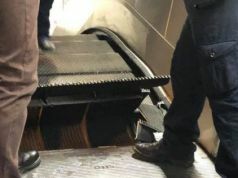 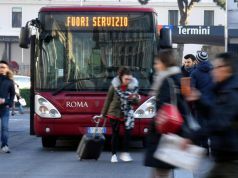 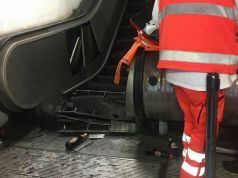 Commuters in Rome face yet another “venerdì nero” as trade unions representing public transport workers call a series of strikes on Friday 19 April. 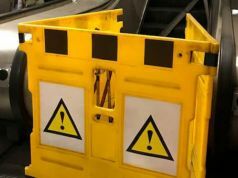 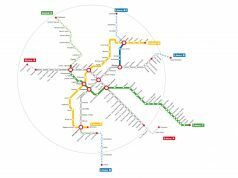 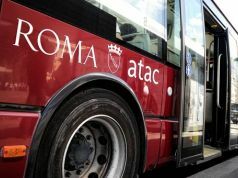 The first strike will affect Rome's buses, trams, metro and light rail services Roma-Lido, Roma-Giardinetti and Roma-Civitacastellana-Viterbo, from 08.30-17.00 and from 20.00 until end of service. 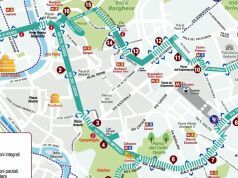 The 24 hour-action is also likely to include the capital's network of 27 night buses between the night of Thursday 18 April and the next morning. 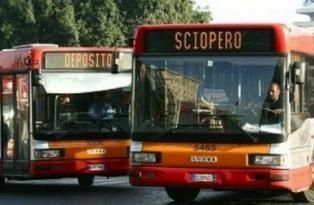 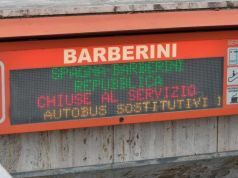 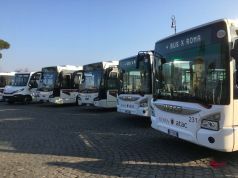 A separate protest on Friday 19 April involves employees from Roma Tpl, the company that operates 83 bus lines in Rome's suburbs; it too is striking from 08.30-17.00 and from 20.00 until end of service. 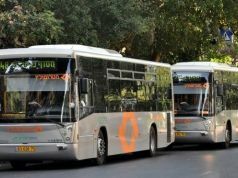 On the same day, employees from the regional coach company Cotral are holding an eight-hour strike action from 08.30-16.30. 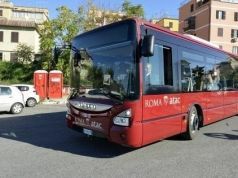 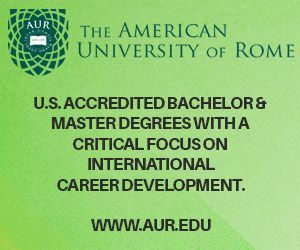 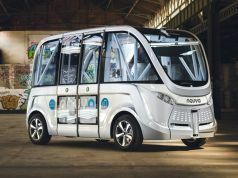 For full details see the Rome mobility website.